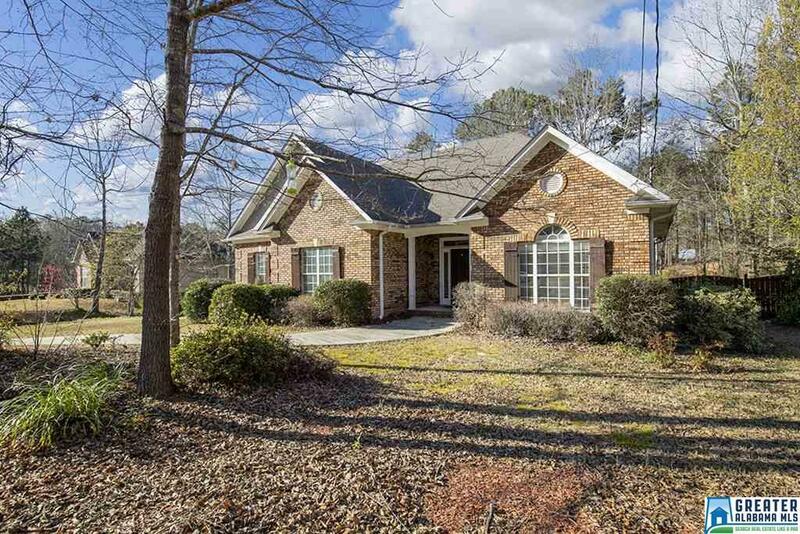 Welcome to this adorable MAIN LEVEL living, ranch style home located in Chelsea, the fastest growing city in Alabama! 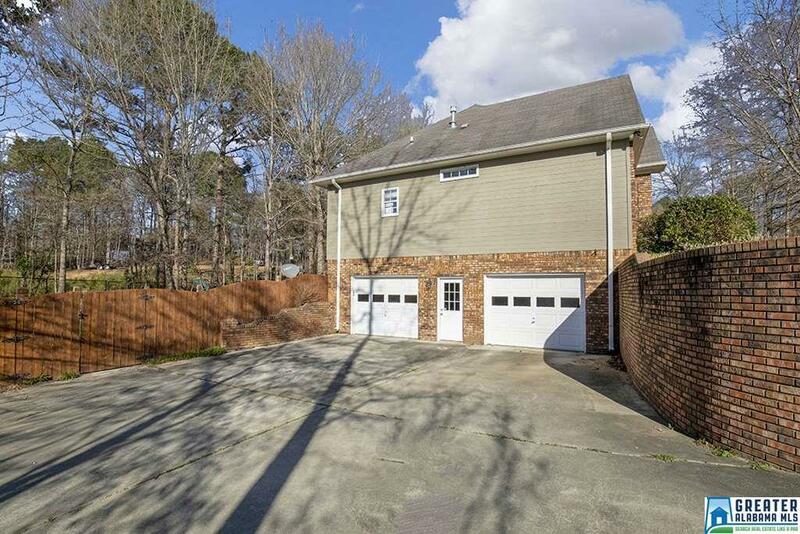 Enter the home to a spacious family room with a brick, GAS fireplace, gorgeous wood mantle, & a door leading to the open back deck overlooking the HUGE fenced-in back yard, perfect for grilling burgers & watching the kids play! Formal dining room with wanescoting & faux trey looking ceiling. Kitchen has plenty of cabinetry, a PANTRY, microwave, DW, electric stove/oven, & fridge, with breakfast area w/a bay window. 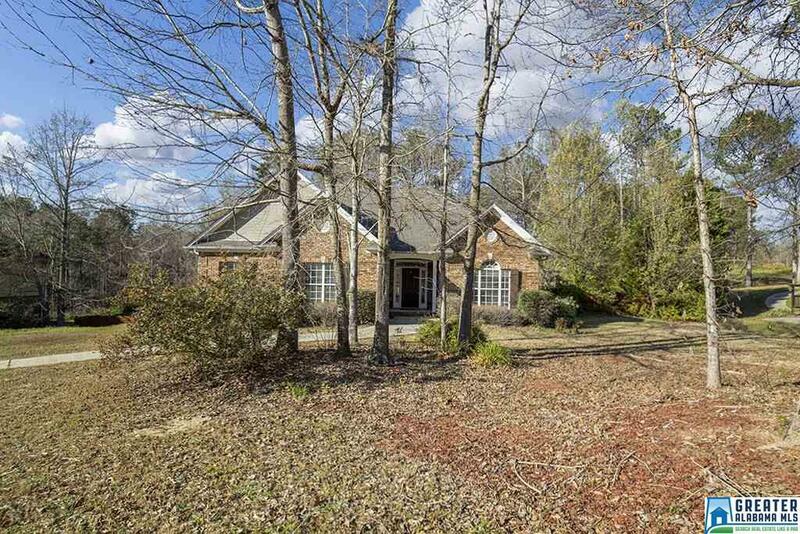 Master BR has a tray ceiling & two walk-in closets! 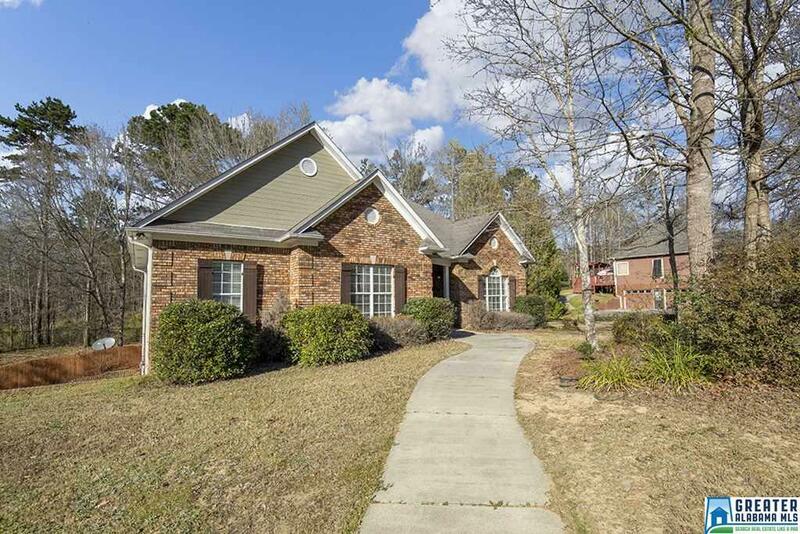 Master bath has jetted tub, separate shower, dbl lavatory, & BRAND NEW GORGEOUS TILE FLOORS! Bedrooms 2 & 3 share a FULL BATH with pretty wall molding with towel hooks & a tub/shower combo. This bathroom also has NEW tile! Finished basement has mud area, 3 BONUS/bedrooms, a FULL BATH with tub/shower combo, & a 2 car garage! HOME has NEW CARPET, & NEW PAINT throughout! MOVE-IN READY! Welcome home!